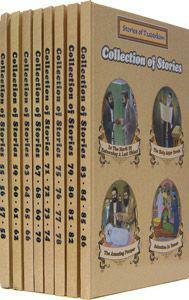 For 48 years, Shmuessen Mit Kinder Un Yugent / Talks and Tales charmed children with heartwarming lessons both of the past and present day. Now, a new generation seeks the same wholesome Jewish inspiration that made the original series so beloved. 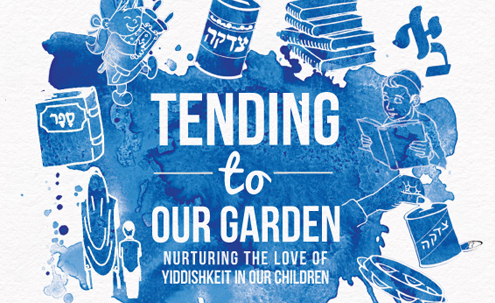 Through this series, children can: Explore the wonders of G-d`s creations in Vunder Fun Der Natur; visit monumental Jewish leaders in G`dolei Yisrael; or harness their unbounded energy through V`Ani Tefilati. No Replies to "Talks and Tales"